Did you know that the first American promotional products were buttons? Commemorative buttons appeared in 1789 when George Washington became president. If you own a promotional or specialty button company, then you most likely have a creative edge along with some business savvy. You already wear many hats to keep your business growing. SEO content marketing is a specialty unto itself, and it is one cap you may not want to wear. 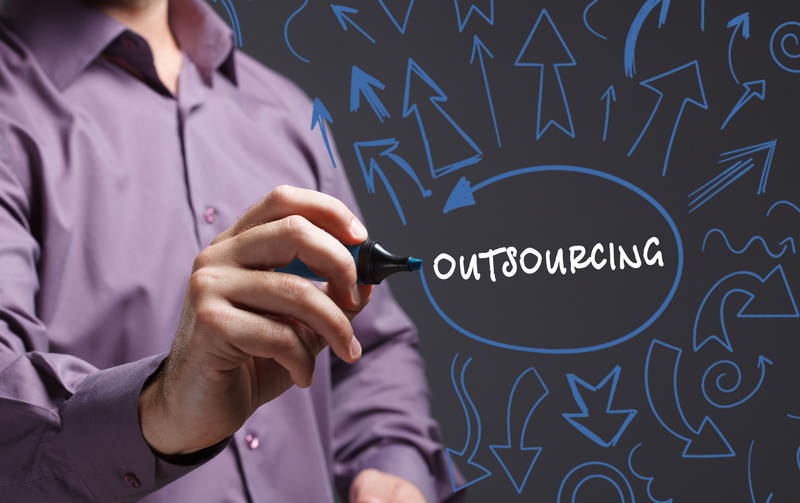 Below are five signs that you may be ready for SEO outsourcing. 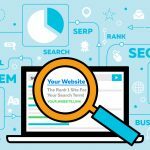 With all the tools available for building websites and related blogs, you’d think maintaining your SEO would be easy. The problem is updating your site and optimizing it for internet search returns. For that, your commitment must be ongoing. You may be great with new clients. But, if you don’t write those articles and review your keywords and metadata, those calls and emails won’t come in. At that point, it may be time to hand it over to SEO professionals. Even if you enjoy creating your content, Google’s algorithms are in constant flux. While Google’s goal is to get people to what or where they want, the rest of us are often scrambling to catch up. Think about it. Google has an entire department for that. While you may be savvy enough to understand it all, do you have the time? Custom buttons are a niche market. You’ve reached this level of success with focus and dedication. It may not pay off to split your priorities further. In theory, search-engine advertising is a cost-effective, simple way to generate prospects. Managing it along with your other obligations often spreads you too thin. After set up, your campaign needs constant attention to yield the best results. You should refine it as you start seeing results (or lack thereof). Most of us don’t have the available time to dedicate. It may be time to bring in the SEO expert. Even with the cost of paying for the service, your return on investment (ROI) will be greater. Social media marketing is more than posting on a Facebook business account. SEO marketing principles apply here as well. Social media can generate significant word of mouth traffic to your website. You should update your social media accounts with the same type of engaging content on your website and blog. The goal is not to please your existing followers. The goal is to hit your target audience and grow your brand. Doing that takes time and resources. If you keep getting hit with Google’s ranking penalties, it may be time for some soul-searching. The longer you wait, the lower your rankings will get. SEO experts know how to take the good thing you’ve got and revamp your web presence. A final thought is to take a look at some competitors’ websites. Note the ones that come up first in your internet search. 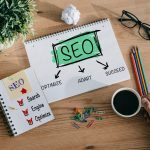 You can also use these free SEO tools to run reports on your website and others like custombuttons.com. Chances are those top search results are utilizing SEO outsourcing. With all that you do for your company, you may find that SEO isn’t the best use of your talent and energy. 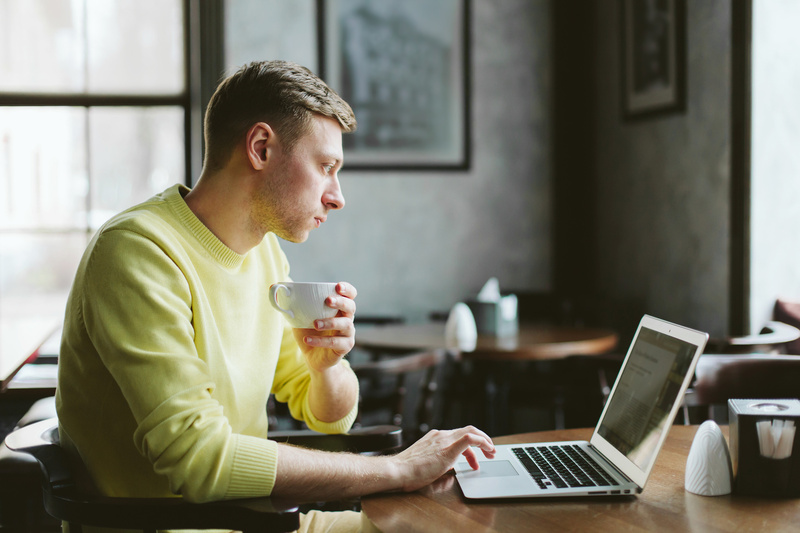 Outsourcing your SEO may mean you can get back to what you do best. If you have any questions about SEO services or SEO in general, please contact us.